Alside is a certified ENERGY STAR partner. As such, their windows, which we offer, automatically bear the label. In fact, Alside windows meet the stringent 2016 ENERGY STAR criteria in all climate zones in the U.S. The NFRC establishes test criteria that set the standard for performance ratings of doors and windows. Their primary goal is to provide accurate information on the energy performance of these products. With that in mind, we are proud to state that our Alside windows are NFRC-certified. They make a great choice for wood window replacement in Detroit, MI, since they are more durable and easier to maintain. Our windows also come with tight seals to prevent any loss of energy. 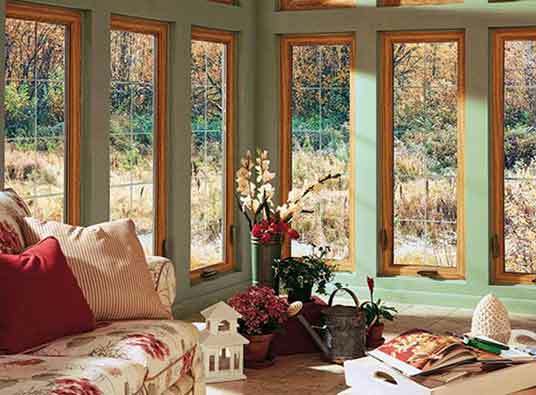 If you’re planning a Detroit, MI, wood window replacement, talk to us to discuss your options. Our insulated vinyl frames and Low- E glass packages makes our windows a far better choice for energy efficiency. Call us today at (888) 338-6340 for a free in-home consultation and estimate on your window project.